Technology has not only revolutionized our online business sector, but it has drawn a significant impact on our buyers and shoppers. Need proof? 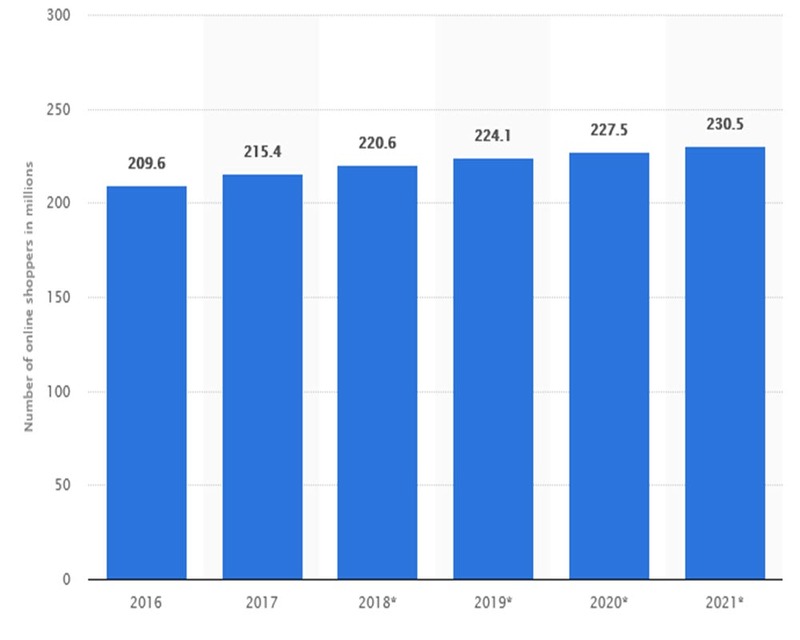 “In 2016, 209.6 million U.S. online shoppers had browsed products, compared prices or bought merchandise online at least once.” (Statistics source – Statista). Such involvement of technology has not only automate our task and reduce our time & efforts, but it also reduces the operating cost of the business and lead to optimal use of resources. In order to make the work more easy and time-efficient, every year, we come across new technology trends in the web development industry. Web digital market is flooded with the every new web trends, some get fade from trends and some continue to prosper. This can be a confusing situation for you that what to implement and how? Well to solve these queries, today, we have compiled major 5 Web Development Trends For 2018. These 5 trends are predicted to be dominating the web market throughout the year. Such involvement of technology has not only automated our task, but it also reduces the operating cost of the business and lead to optimal use of resources. In order to make the work more easy and time-efficient, every year, we come across new technology trends in the web development industry. 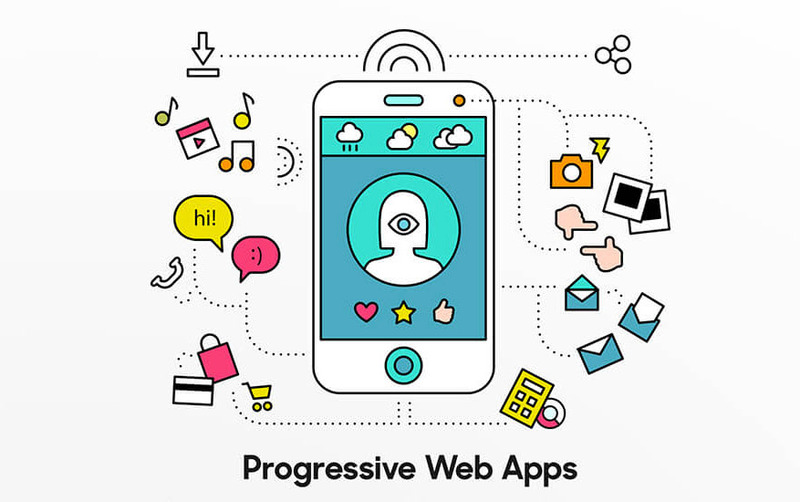 We have listened to Progressive Web Applications (PWAs) in 2015 and in 2016 & 2017. We have come across many followers of this advanced technology. Now in 2018, web applications have gain immense popularity over native & hybrid applications. Web Applications have proven their expertise in the web development world that large organizations have started incorporating it into their business strategies. According to Flipkart, after launching the progressive version of their e-commerce site, they have experienced 70% improvement in the conversion rate. It has also improved their customer relationship. 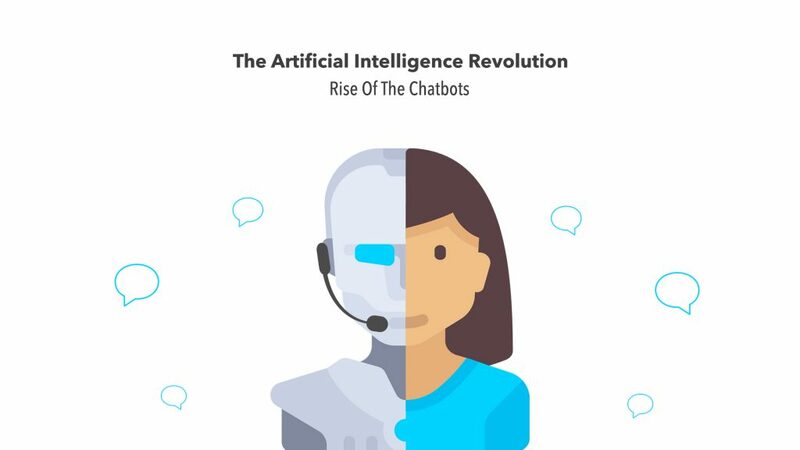 In 2017, we have seen that many big firms, successful web development agencies have largely used Chatbots with regards to improve their customer relationship. Being connected to the users is as essential as getting the conversion to the store. Furthermore, Chatbots provide the finest wherewithal that allows the users to maintain their customer service department without their involvement & assistance. Gartner Customer 360 Summit 2011 has predicted that by 2020, 85% of all customer synergies will be carry on without any human assistance. So, artificial intelligence will dominate the web development market in 2018. Web development 2018 will focus on improving the capability to create CSS animations and transitions. Motion UI has now made this task easy and quick. How? Web pioneers have souped the bundle of codes that automatically builds a Sass Library. This helps us to create CSS animations and transitions quickly with the optimal utilization of resources. This package of the library has a CSS file that incorporates ready-to-use effects. Nowadays, Threats to web security is at risk, thus to achieve the ultimate level of security, Static Websites are again in the spotlight. Apart from security motives, there are other benefits as well that are associated with the development static website. 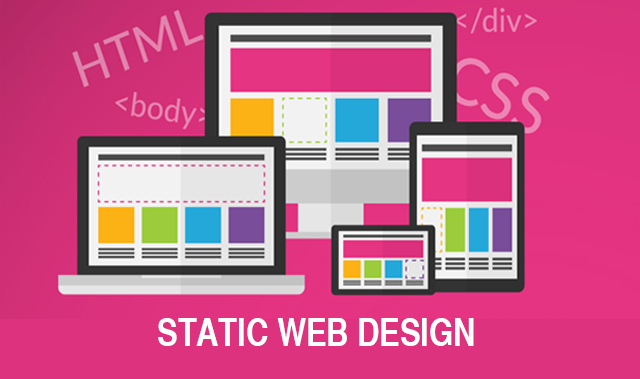 Developing a static website is a simple process in which every each page is embedded in HTML. These kinds of websites are categorized into high-end secure and quick loading websites. Till now we have seen Virtual Reality (VR) in online 3D games. In 2016 to 2017, the key players in the race of virtual reality service providers are Sony (PlayStation VR), Samsung (Gear VR), and Facebook (Oculus Rift). But in 2018, virtual reality devices are considered to be the better option to improve the customer engagement and user-experience as well. In 2018, Facebook will come up with it’s Virtual Reality Project named SPACES. In this project, the team will provide users with the ultimate real-time experience and forefront capabilities that can help them to create their virtual self, 360 videos, and 3D objects. 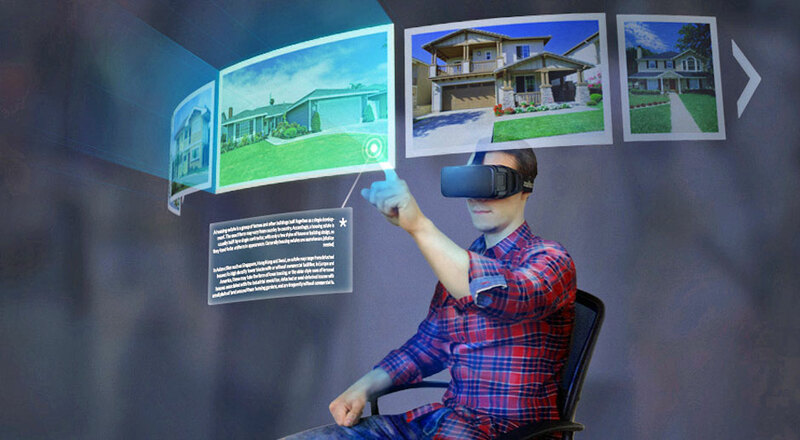 Furthermore, virtual reality is the need of an hour in this advance web development world. In this digital world, having an impressive website is not enough. You need to upgrade your digital presence. So, if you want to stay ahead from the dust of the competition, then you need to keep an eye on the latest web development trends. Make sure the user behavior varies according to the development trends. So, be careful while choosing the trend. If you are seeking any technical assistance for Web Development, Web Design, SEO, Content Management or Brand Integration, mail us at admin@bluestar-apps.com or call us today at 888-317-6959.